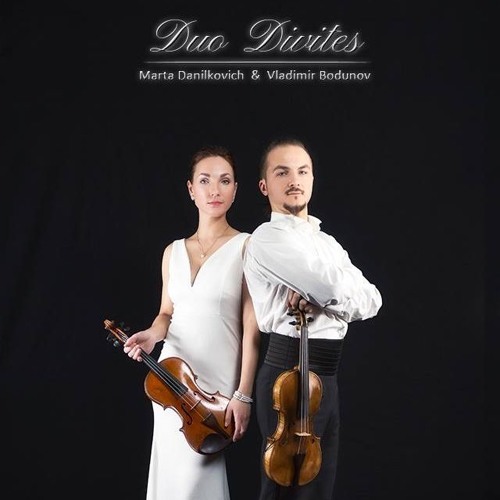 Violin Duo Divites interprets the masterpieces of classical and other musical literature. The peculiarity of the duet is the orchestral sound and a rich polyphonic palette of sounds. All arrangements assume the most possible similarity to the original, sometimes written in original for a large number of musicians: -for example a chamber or symphony orchestra. The whole orchestra sounds in two violins!